Green Frog Art and Kids Furniture is a company that offers classic style, and up-to-date furniture. Green Frog's designer, Kelly Neal has created each design with these "core values in mind: baby's safety, practicality, and the belief that beautiful well-designed living spaces are nurturing to the soul." 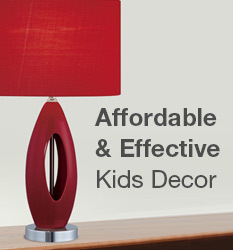 Green Frog's products are stylish and sophisticated, and allow baby's needs to blend with mom and dad's existing decor.